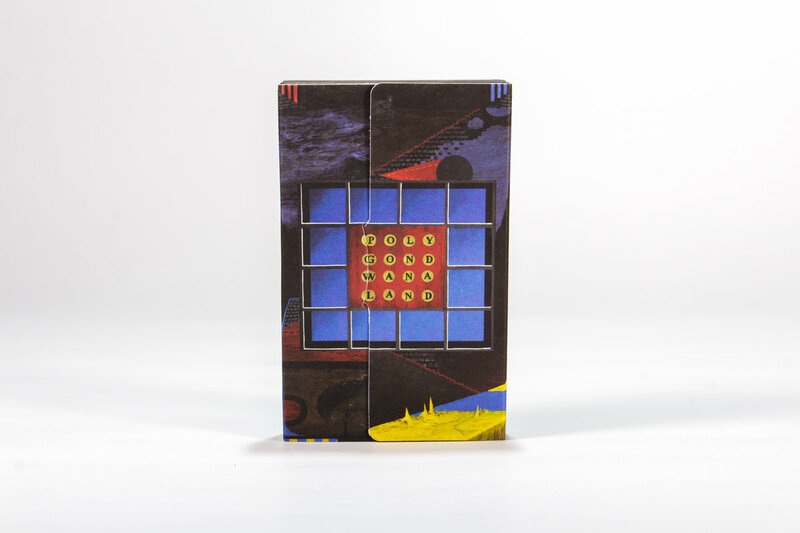 Tom Mailler An incredible album and now I have it on cassette!! 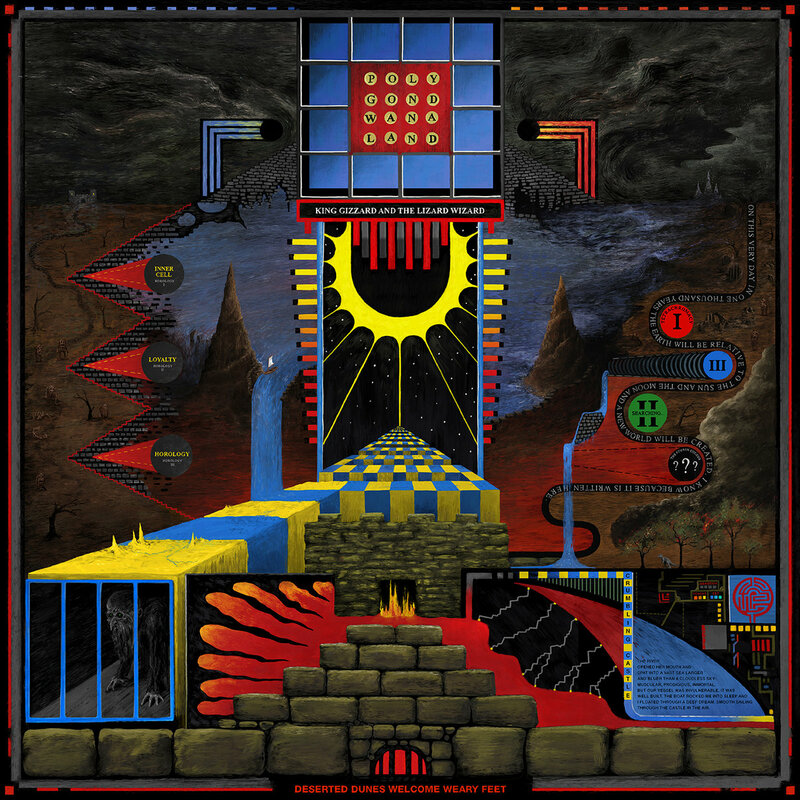 Favorite track: Deserted Dunes Welcome Weary Feet. Released by COK Bookings, ROOD WOOF Records and Twintoe Records. 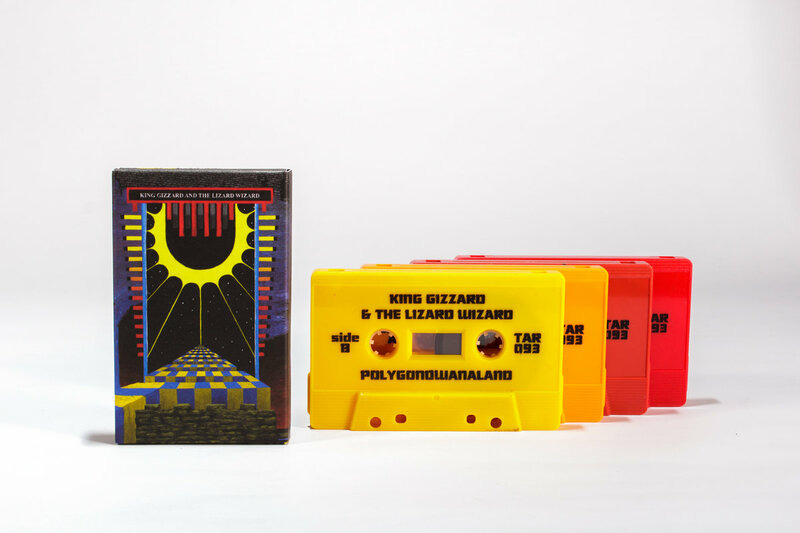 King Gizzard's twelfth studio album, Polygondwanaland, was released as a free download on 17 November 2017. 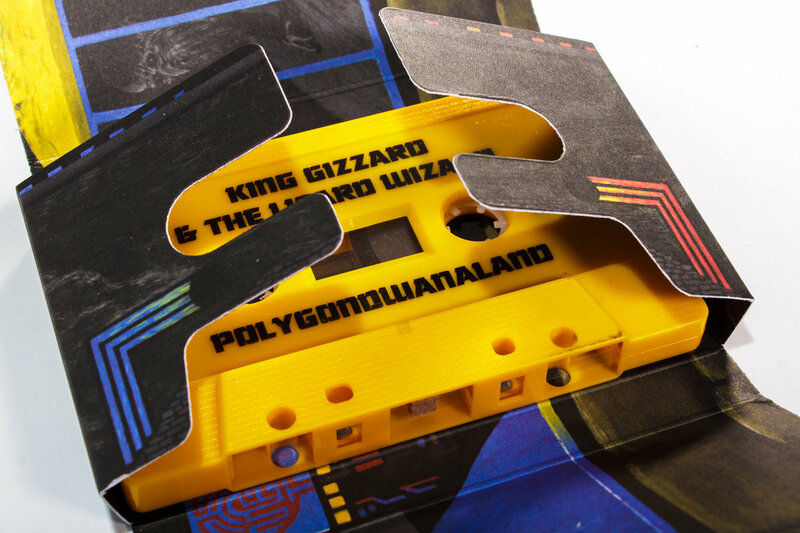 The band encouraged fans and independent record labels to create their own pressings of the album, stating that "Polygondwanaland is FREE. Free as in, free. Free to download and if you wish, free to make copies. 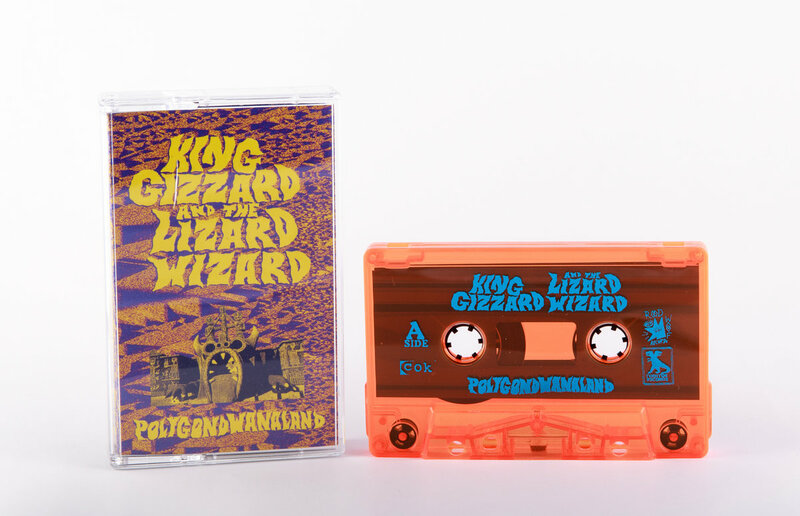 Make tapes, make CD’s, make records . . . Ever wanted to start your own record label? GO for it! Employ your mates, press wax, pack boxes. We do not own this record. You do. Go forth, share, enjoy."